The beers, another highlight of Oktoberfest en Kweyol, will be coming in from all over the world. Among the favourites of patrons over the years has been Paulaner Special Edition Oktoberfest Beer from Germany and Parbo Bier Djogo from Suriname. And so yes, as we aim to please and never disappoint, they are back. Desperados Mojito, Heineken H41, Apple Bandit Cider, Bulmer’s Red Berries & Lime will also be served well chilled at the event. But wait, there is still more to be announced, so stay tuned! 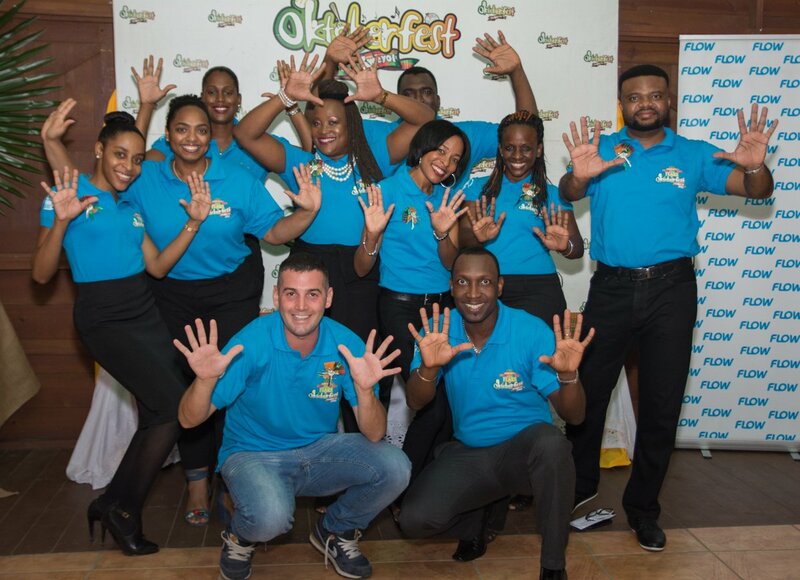 PRESS RELEASE:-Oktoberfest en Kweyol, the annual event hosted by Windward and Leeward Brewery Limited (WLBL) is celebrating its tenth year anniversary as it perfects the unique experience of world class beers, great creole food and pulsating music. And what a celebration it will be this year, come October 1, 2017. 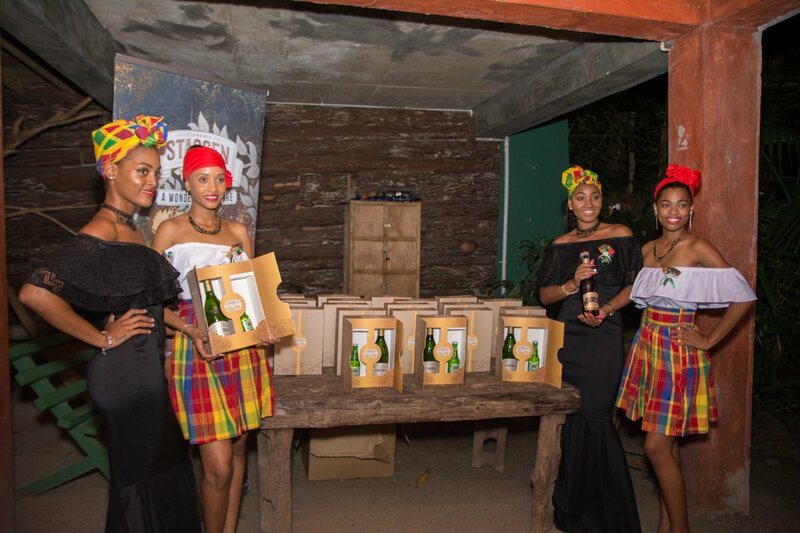 The launch of the 2017 edition of Oktoberfest en Kweyol, was held on September 6, 2017 at the rustic setting of Lushan Country Life at Morne Du Don Balata, which offers amazing tours amidst the flora and fauna of Saint Lucia. It was the perfect setting – enticing the media and invited guests to a taste of what is to come for this year’s celebration. Picture folk music being played by a “live” band – saltfish, smoke herring, breadfruit and farine, roast-bakes and accra being served in a wooden and thatched hut reminiscent of the village kitchens of times past. Top that off with fudge, coconut balls, goose-berry jam and guava cheese for dessert. 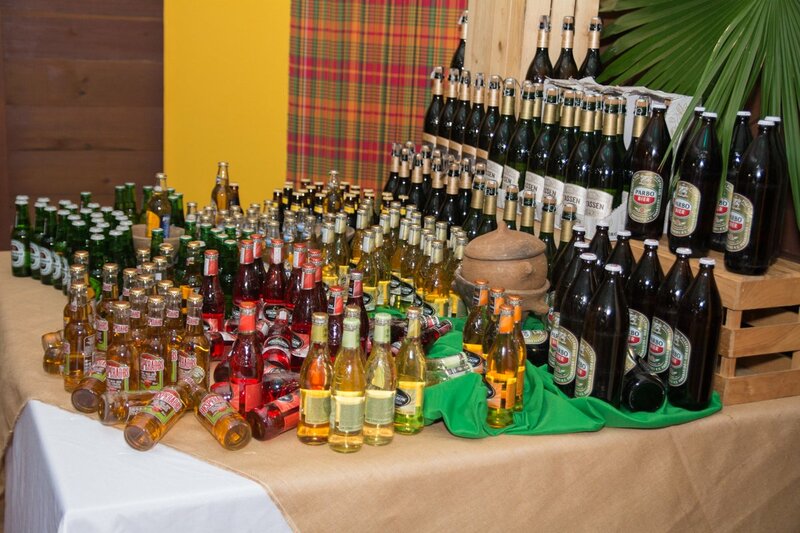 Then the WLBL portfolio of thirst-quenchers – among them the best beers and ciders in the world. Yes folks – that was just the launch, where the date, venue, performers and beers were unveiled. 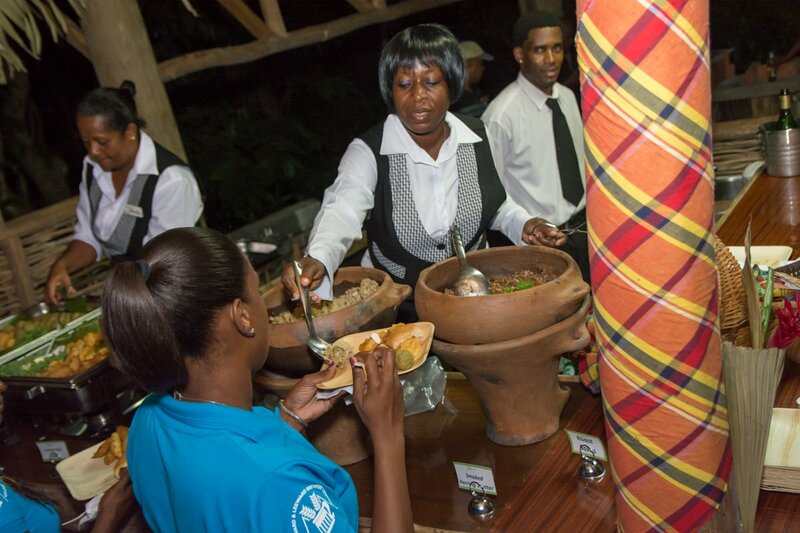 On the day itself, October 1, 2017, Octoberfest en Kweyol will offer patrons a delightful array of beers, infused with Saint Lucia’s culinary experience and creole culture. The colourful and festive celebration, which borrows from the annual tradition held around the world in October, will also feature arts & craft. This year, Octoberfest En Kweyol which signals the start of Arts and Heritage Month in Saint Lucia, will be held at the scenic Pigeon Island National Landmark from 2 PM. The featured performer will be the legendary Creole and Cadance-lypso singer Gordon Henderson, lead singer of Exile One. Secret Band, Avot Sevis and DYP who have all wowed past Oktoberfest audiences will be back again this year by popular demand. As if that was not enough, add the best Lucian Kuduro/Dennery Segment artistes to the mix. The beers, another highlight of Oktoberfest en Kweyol, will be coming in from all over the world. Among the favourites of patrons over the years has been Paulaner Special Edition Oktoberfest Beer from Germany and Parbo Bier Djogo from Suriname. And so yes, as we aim to please and never disappoint, they are back. Desperados Mojito, Heineken H41, Apple Bandit Cider, Bulmer’s Red Berries & Lime will also be served well chilled at the event. But wait, there is still more to be announced, so stay tuned! The event is priced at EC$45 for early bird tickets and upon entry patrons will receive a free beer sample. Tickets are available at Facey Telecom at Bois d’Orange, Vieux Fort, Soufrière and the Blue Coral Building in Castries and CPR on Brazil Street, Castries. The Corporate partners for this year’s event include FLOW, the Wave Radio Station, Crystal Clear Water, Choice TV, DBS TV, Vybe Radio, Coco Palm Resorts, Folk Research Centre and Events Company of Saint Lucia. So get ready for it this year! And in the meantime “like” the Oktoberfest en Kweyol Facebook page to keep abreast with more announcements as they unfold, as we prepare to celebrate the big ten with our culture, our heritage, good food, good music and a world of beers, responsibly of course!